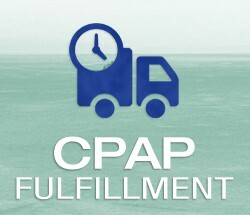 PPM Fulfillment focuses on drop-shipping CPAP Supplies to patient homes. Reliable delivery times coupled with outstanding customer service make us an industry leader in CPAP resupply. PPM Fulfillment stores Consignment and Customer-Owned inventory allowing customers to take advantage of a “Zero Inventory” model. 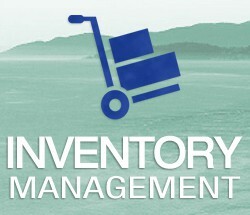 PPM Fulfillment works closely with their Consignment Partners and do not buy or sell any product. 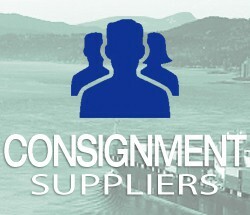 PPM’s Consignment Partners place inventory in the warehouse to ship on your behalf. This allows customer to enjoy the benefits of “zero-inventory” solutions. 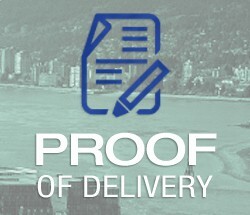 Along with Real-Time tracking PPM Fulfillment offers a Proof of Delivery System which stores delivery confirmations for seven years.